The Global Small Business Blog: Is Your Brand a Global Powerhouse? 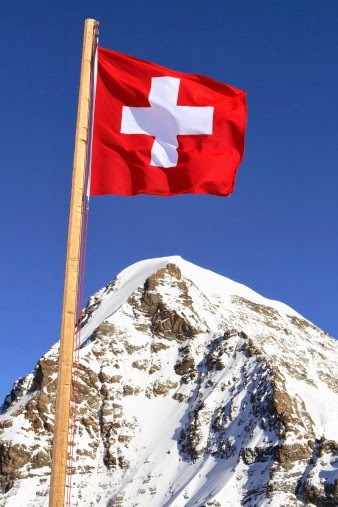 A ranking of Swiss brands conducted by Interbrand unveiled that the top five brands were, in order of brand value, Nescafé, UBS, Nestlé, Credit Suisse and Zurich. Other globally recognized brands in the top 20 included Rolex, Omega, Lindt, Swatch and Longines. How did a tiny country -- with less than 16,000 square miles of land mass and less than 8 million people -- largely known for keeping to itself become such a branding powerhouse? It starts with Switzerland’s view of its own brand. Discover why Swiss brands have global clout here; start to think about how your brand is perceived by the world; and, take a shot at stimulating your brand here.